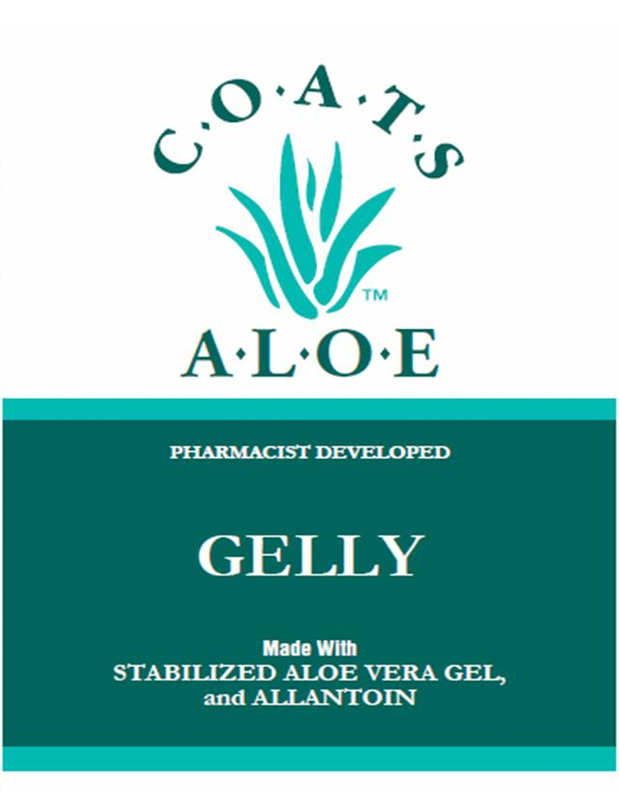 COATS ALOE™ GELLY is specially formulated with 90% aloe and allantoin to aid in skin health and appearance. COATS ALOE™ GELLY soothes the skin while repleneshing moisture and providing hydration. COATS ALOE™ GELLY is fragrance and color free. COATS ALOE™ GELLY is available in the following size.